The Establishing Shot: The Establishing Shot: What? Jo Nesbo’s Jackpot has an official UK Trailer and no one told me? 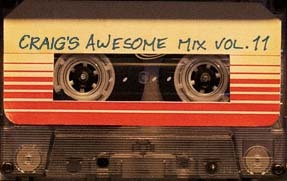 The Establishing Shot: What? Jo Nesbo’s Jackpot has an official UK Trailer and no one told me? Everyone knows I loved Jo Nesbo’s Headhunters. 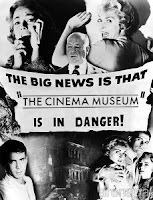 It is one of those rare films that is darkly humorous, scary and intriguing all at the same time with cult written all over it before it was even out the gate. I must confess whilst I have a number of Jo Nesbo’s books on my tablet I have not read any of his crime thrillers as yet. But with the huge amount of critical acclaim behind his books and having experiencing his darkly sublime Headhunters first hand I’m really looking forward to seeing Jackpot - billed as an action comedy it seems to have very similar traits to Headhunters. 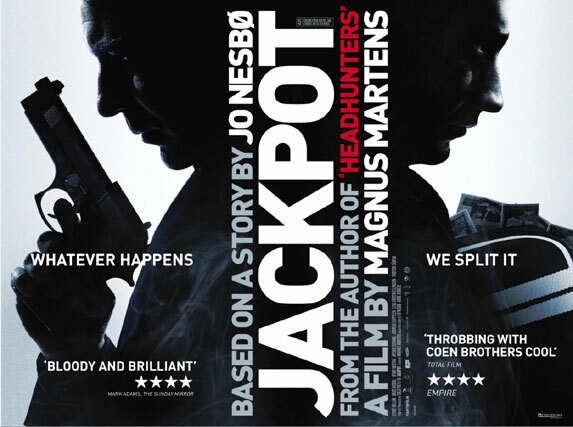 Jo Nesbø has sold over 9 million books - Directed by Magnus Martens, Jackpot is based on a story you haven't read. Oscar Svendsen wakes up, terrified and bloodied; a shotgun in his hands, in what was once a respectable strip joint near Svinesund, Sweden. He is surrounded by eight bodies, and police detective Solør has a gun aimed at his chest. Jackpot is an exciting, playful and bloody comedy from the producer of Cold Prey. It is based on a story by Norway's leading crime writer, Jo Nesbø. We meet a group of scruffy young men, all of them with a criminal background. Oscar (Kyrre Hellum), Thor (Mads Ousdal), Billy (Arthur Berning) and Tresko (Andreas Cappelen). Follow me on Twitter over here: @TheEstShot or Facebook > and interact. Comments and thoughts always welcome below.